To all of our loyal followers and trainees, you may recall earlier in the year an announcement that ATA would not be hosting any classes in 2018. While that remains true, we have another announcement to make. Many of you have met me at classes over the years, my name is Dillon Gentry, and I have been granted the privilege of handling the reigns of ATA in Ben’s absence. Ben has recently made a career change that has required he and his family move away from the area for now. I will be leading instruction for ATA in my home town of Banner Elk, North Carolina. 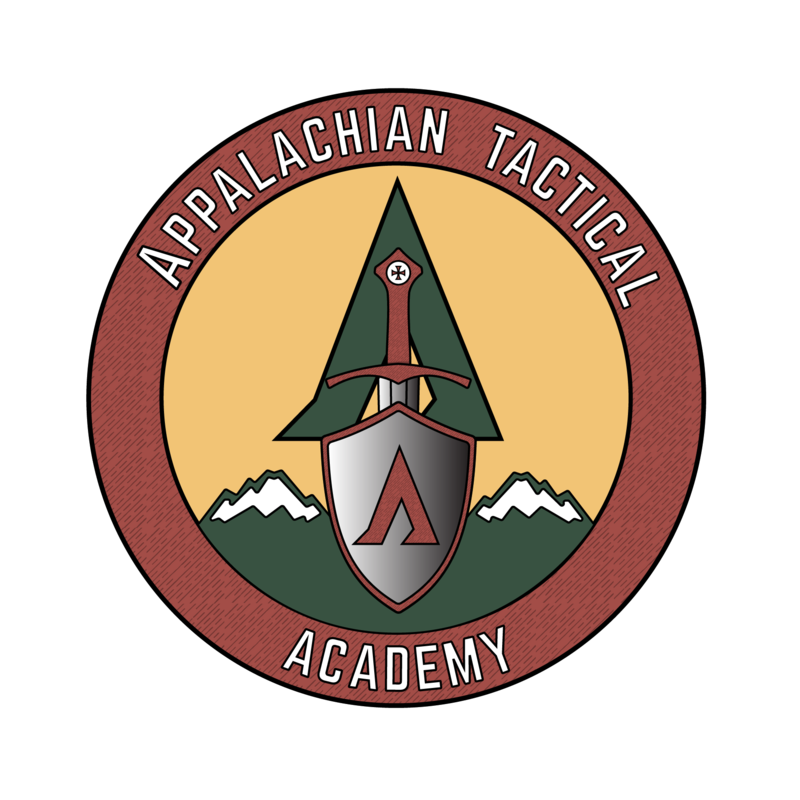 My intention is to continue to provide the highest quality, professional training you have come to expect from Appalachian Tactical Academy. 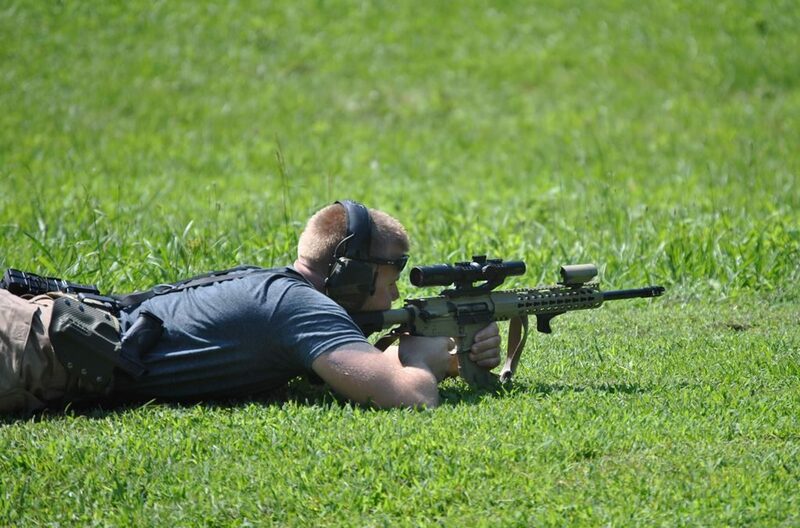 It is truly an honor to be trusted with the operation of ATA, I hope to see you all out on the range in the very near future. Class dates for 2019 will be posted here and on FaceBook in the coming weeks.